Gemsbok are a type of antelope found in Southern Africa. 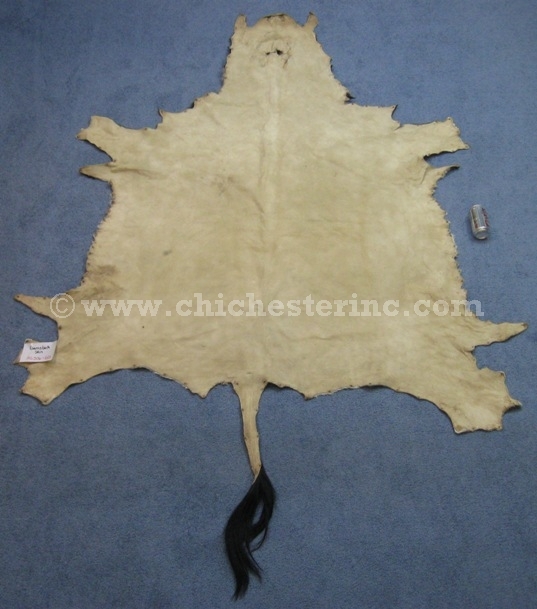 These decorative skins can be used as rugs or wall hangings. Each skin is different and the sizes vary. Our Gxx codes denote individual pieces. 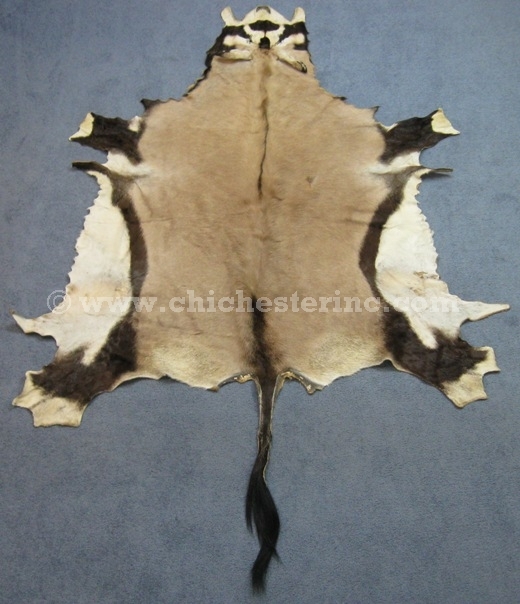 If you would like to order a specific gemsbok skin, please go to our Gallery to pick the exact one shown. Gemsbok are not an endangered species and are not subject to CITES controls.